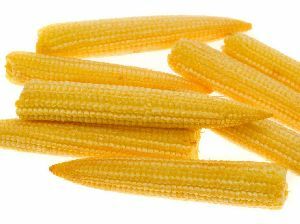 I am cultivating baby corn, if any one wants in large quantity. The quantity will be supplied in Bulk. Monsoon Green Earth Farms And Projects..